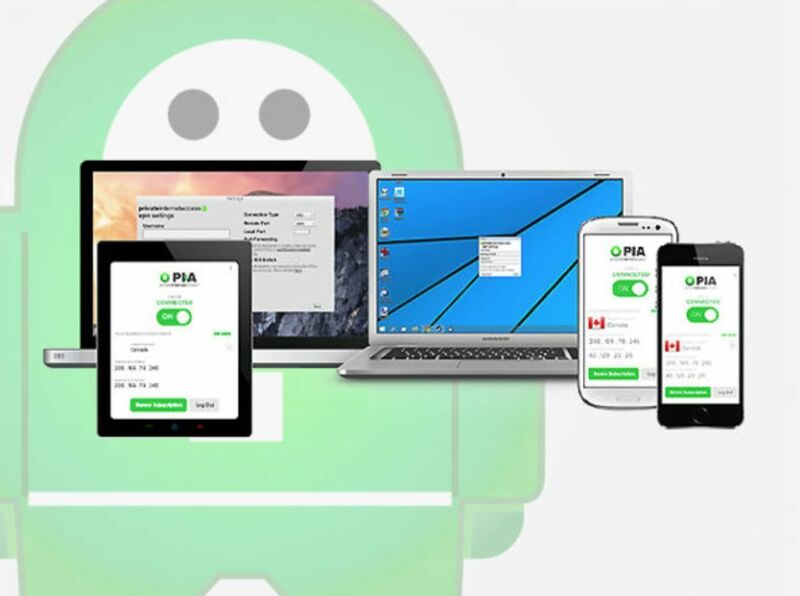 Tanga has a Private Internet Access VPN 1-Year Subscription for $28. Valid for new PIA customers only. Works on your Windows, Mac, iOS, or Android devices and features secure public WiFi connection, unlimited traffic bandwidth, 5 devices simultaneously and data encryption. Tip: Avoid low or no feedback sellers, search and select "Buy It Now" tab and sort by lowest price. You may modify min price to filter accessories to get Private Internet auctions.